Catch the biggest new release blockbusters, such as Captain Marvel (opening 7th March), Shazam! (opening 4th April) and Avengers Endgame (opening 24th April). or treat the kids with family gems like like The Lego Movie 2 (opening 21st March) and Dumbo (opening 28th March). Got Your Tickets? Buy Some Refreshments! 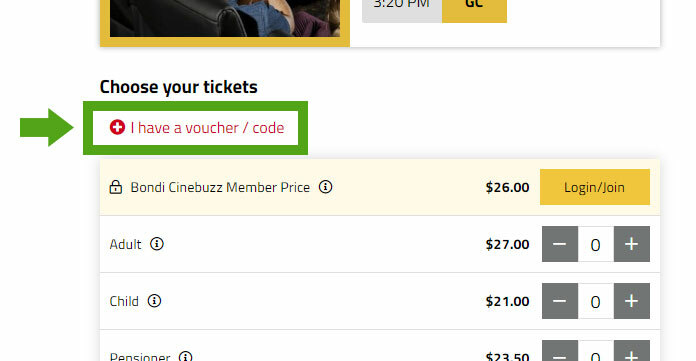 The 'Win EVENT Cinemas Tickets For A Year' competition has been run and won! Our lucky winner was drawn and notified on Mon 25 March 2019. Click here for full competition terms & conditions.